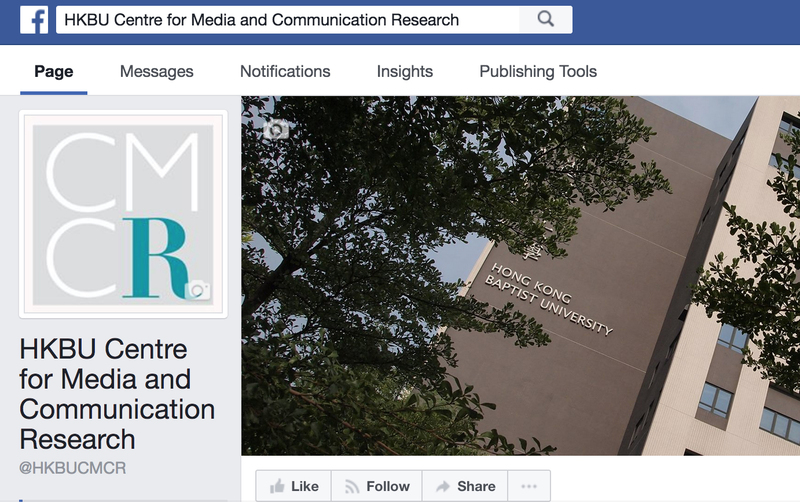 The Centre for Media and Communication Research at the HKBU School of Communication conducts research activities involving faculty from the university and other institutions. It organises events such as seminars, workshops and conferences. “I am a postdoctoral fellow from the School of Journalism, Fudan University. I’m so glad to essay writing services take this opportunity to learn about film studies under the guidance of Prof. Emilie Yeh. During buy custom research paper my visit, I assisted a research on Chinese film industry. It deepened my understanding on the research I myself is working on, which is related to China’s Reform and Opening up in the early 1980s.